In Canada, if you are a teenager or a young adult, you may pay higher premiums than the rest. As per various statistics, youngsters cause a lot more collisions and violations than mature drivers. Insurance companies consider them a higher risk and then charge higher rates. When you are living with your parents then they may name you on their policy as a listed driver and you don’t have to get a separate policy. 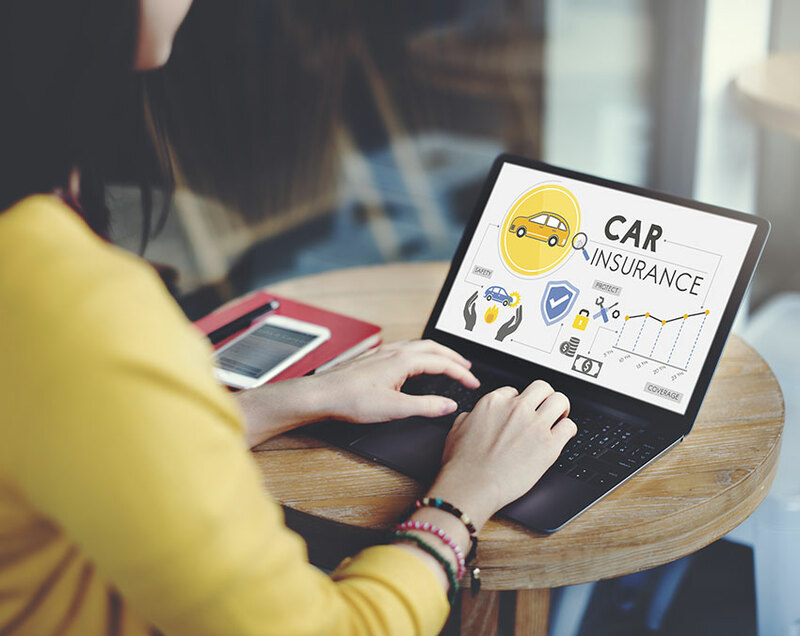 So those who are young and new drivers are always on the lookout for a good deal on their car insurance to keep it affordable; such as a good student discount. 1 Is There Good Student Car Insurance Discounts In Canada? 2 How Do I Qualify For A Good Student Car Insurance Discount? Is There Good Student Car Insurance Discounts In Canada? Yes, certain car insurance companies do give discounts to students who maintain good grades and give proof of transcripts. This discount would immensely help young drivers less than 25 years age to get a better rate for their insurance premiums. To get the good student discount you have to meet the specific grading criteria as per your insurance company. Also, you may check whether a company may give you a better discount than another as it always benefits if you shop around. How Do I Qualify For A Good Student Car Insurance Discount? To get a good student discount you may have to meet certain criteria as per your insurance company. You have to be a full-time student attending school or university and must be between 16 to 24 years. A student who has a GPA of 3 or higher could qualify for this discount. Some insurance companies may consider if you score a B average. But you may have to prove your caliber as a good student who had better grades earlier. If you are able to get a letter or verification from your school to support this then your insurance company may consider. It is not enough to prove that you have good grades when just when you apply for insurance but also maintain those grades to keep the discount. Your insurer may keep a track and ask you to provide proof of your grades to continue your student discount. When you show a lapse in your studies then it could not only affect your future success but also your car insurance rates. The amount of discount that your car insurer gives you may vary for each provider and also differs as per province. The good student discount may vary from 10% to as high as 25% that could significantly reduce the insurance premiums. Insurance companies offer discounts to good students as per a basic idea. The logic behind this discount is that if they are responsible students then they may also equally be careful behind the wheels. When your insurance company does not consider you a reckless high-risk driver then you may benefit. They pass on savings to you as per your good grades and hence you may afford car insurance better. One thing to keep in mind is that you may lie about your grades to get a discount.